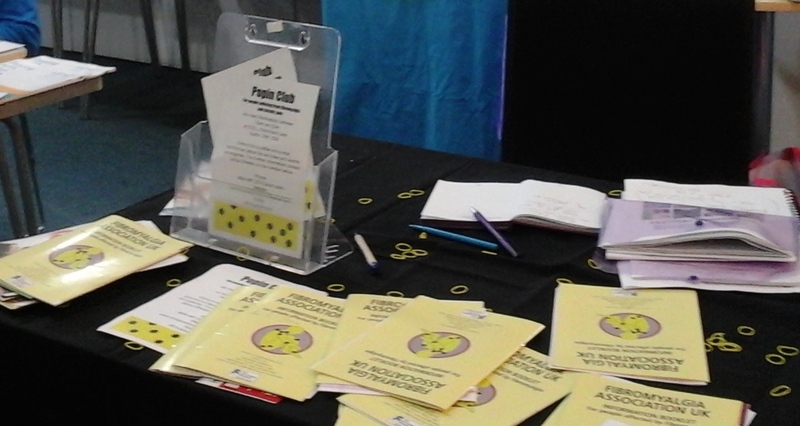 The team spoke to lots of people during the Wellbeing Festival Week last week. With a table in Sutton’s Central Library, there were flyers available for people to take away. A big thank you to everyone who helped over the week. We picked up the following story which is really touching. We thought you might be interested. Thank you Chris for sending us this poem. One in twenty-five people suffer from it. With this, and wanted it brought to general attention. And more women are affected than men. Which I imagine would cause a lot of hassle. Now I remember, is what Jakki told me. I understand that the pain runs deep. And fibromyalgia also affects sleep. But I don’t have any more information. We thought you might find this useful. Today Blackpool Tower will be lit-up for Fibromyalgia. 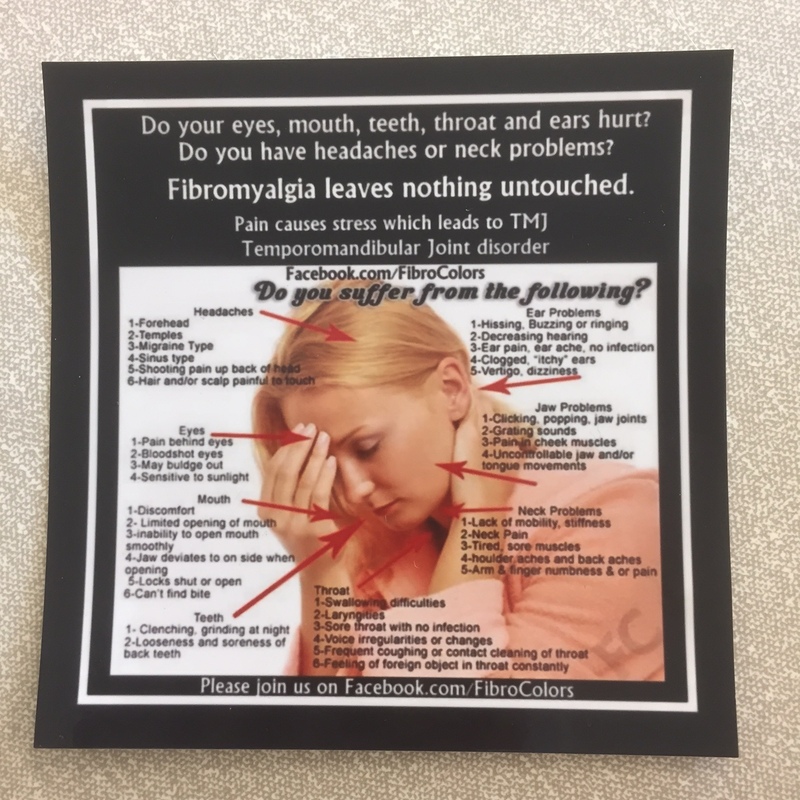 The FibroDuck foundation has organised this with Blackpool Tower for international Fibromyalgia and ME Awareness Day. Blackpool Tower will be lit-up purple with a blue heart, with FIBRODUCK text running through the heart. If you can get to Blackpool then please come along. FibroDuck Foundation will be holding a tea party/picnic on the comedy carpet whilst we wait for the tower to be lit-up. We are at the Sutton Wellbeing Festival, in the Central Library today. You will find us in the old cafe area. Come along and talk to Jacqui and find out more about the condition and what you support you can get. The official launch is at 5pm – why not pop along and pick up the programme of events running this week.